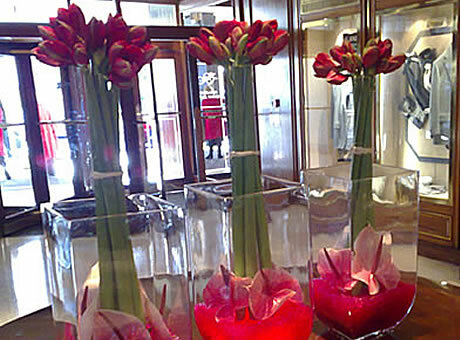 Minimal, colourful, structured, tropical or opulent- let us help enhance your business environment. 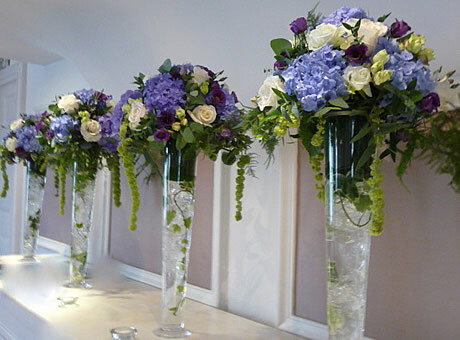 Whether you need a weekly vase of flowers for your offices, bud vases for your restaurant or a huge arrangement for your hotel reception, we can advise you on colours and styles to suit your venue. 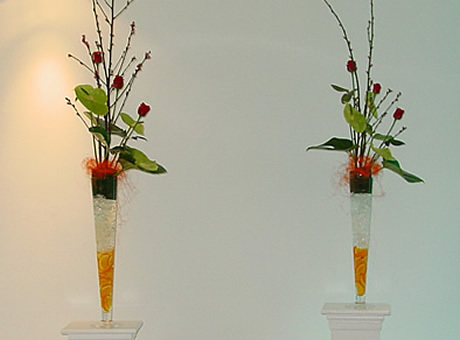 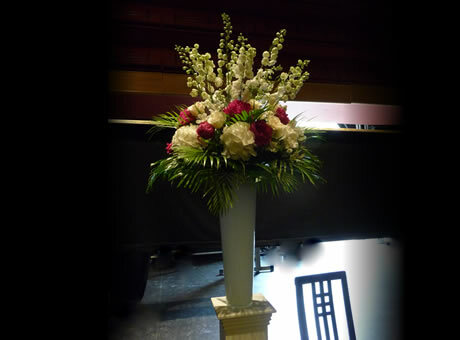 Even if it’s a one-off vase for a special occasion we will cater for all styles and most budgets. 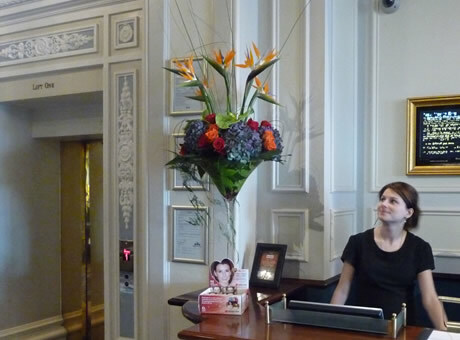 For our contract clients we offer a mid-week refresh service, free loan of vases, stands, plinths and free delivery. 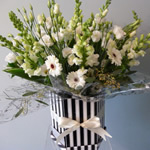 Get your first weekly contract arrangement free!